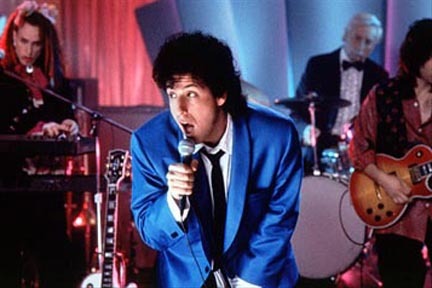 Set in 1985, Adam Sandler plays a nice guy with a broken heart whos stuck in one of the most romantic jobs in the world, a wedding singer. He loses all hope when he is abandoned at the altar by his fiancé. He meets a young woman named Julia (Drew Barrymore), who enlists his help to plan her wedding. He falls in love with her and must win her over before she gets married.